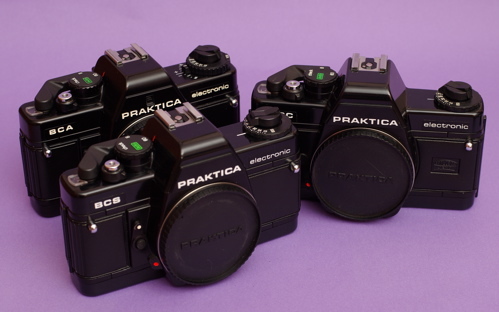 I have three types of winder for Praktica PB bodies. Two of the earlier versions were made in Japan, and the last version was made in Germany. 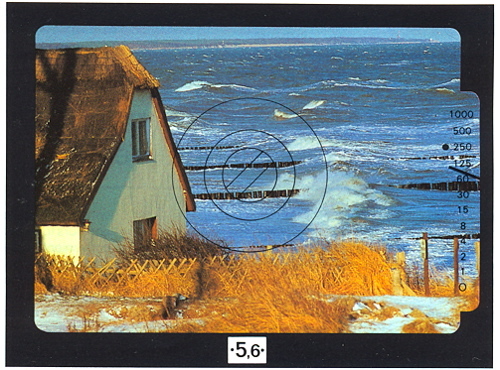 The last version before the closing of Praktica was labelled with Schneider logo. 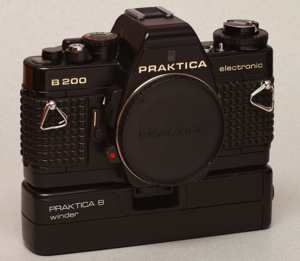 I have a version with leatherette same as the older B200, so I suppose this is the earliest winder Praktica made. The next version I have is a winder with a very clean design and when I used it with my BC1s the performance was satisfactory, although a bit noisy. The last version of the winder apparently was made in Germany. The design looked more modern, but the motor sounded noisier than the 2nd version, although this model supposed to wind up to 3 frames per second, whereas the other 2 versions up to 2 frames per second. 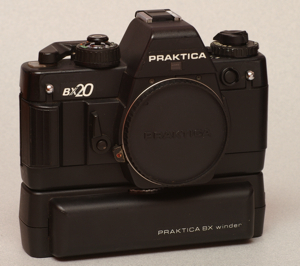 This winder, however, only works well with BX series of bodies. On the BC1 the winding speed in fact becomes slower. All the winder models were powered by 4 AA alkaline cells. As I have not used them recently I am not sure their performance with the modern rechargeable batteries. 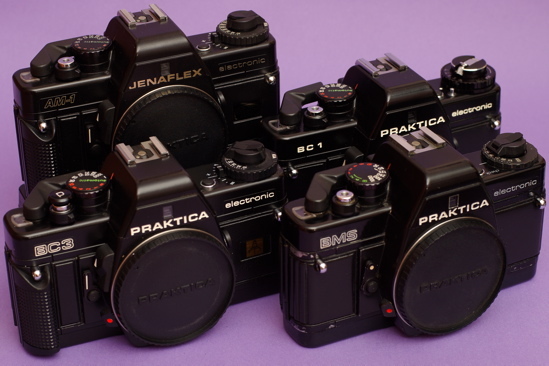 The last generation of the Praktica PB bodies before the death of the SLR system was the BX series of bodies. 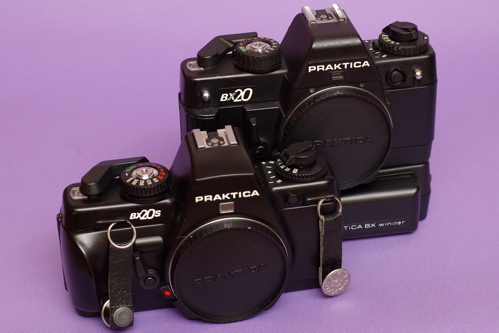 These series began with a more modern (and plastic) look BX20, followed by the last of the series the BX20s. 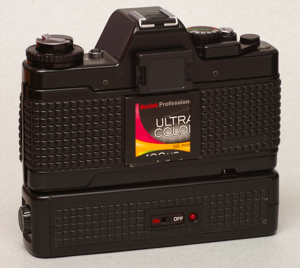 In these series of bodies flash TTL metering capability was incorporated. Therefore the flash LED in the viewfinder indicated flash ready and flash exposure OK. There was an additional pin on the hot shoe for TTL flash metering. 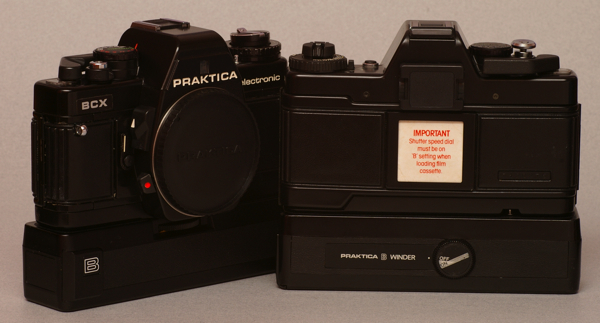 Additional LEDs were also incorporated in the viewfinder indicating exposure override and exposure lock. Interestingly a mechanical indicator was also incorporated into the aperture indication window on shutter winding status, which was provided in the M42 mount MTL series of bodies. 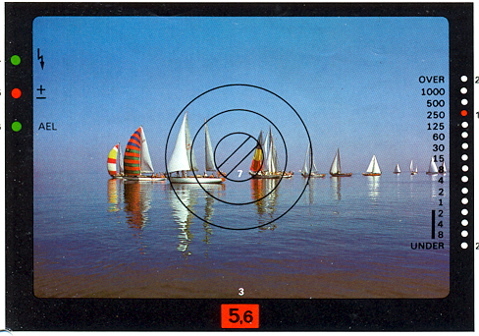 In the MTL50 the film wind indicator was a black arrow, whereas in the BX series of bodies the aperture window would appear red when shutter was not wound. These series of bodies used electronic shutter and there was no more mechanical speed like that in BC1. Also the flash x sync socket was not provided. 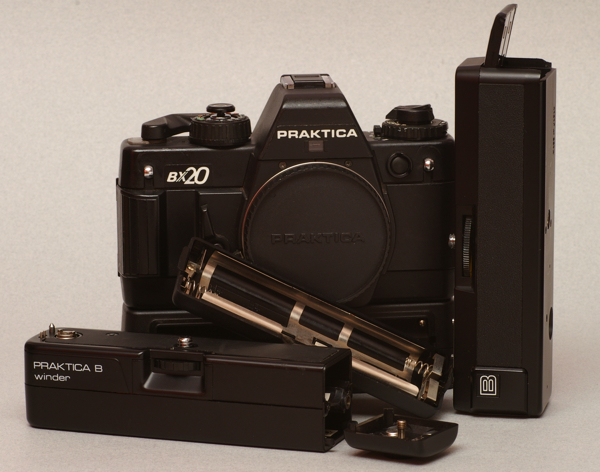 The BX20s had gone through the East-West Germany unification transition, and the later batch of BX20s had shown great refinement in mechanical tolerances, but no change in features. The second generation of the PB bodies was the BC series. Again there were 2 series of bodies. 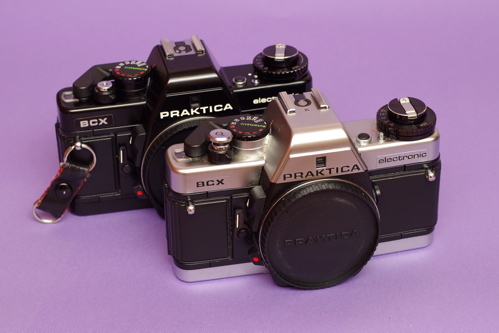 One was the simpler version without manual shutter speed selection corresponding to B100, and the other the more sophisticated version with manual selectable shutter speeds and aperture priority auto-exposure corresponding to B200. 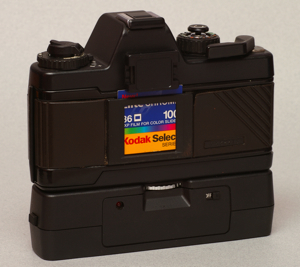 The hot shoe had an additional pin allowing flash ready indication in the view finder. The simpler models were the BCA, BCC and BCS. For BCA/BCS/BCC, shutter speeds indicated for range 1/1000-1/60 (high speed range), range 1/30-1 (slow speed range) and out of range. BCS and BCC were low cost models with plastic top and bottom plates. There were no provision for exposure override and winder connection. There was a mechanical speed of 1/60. 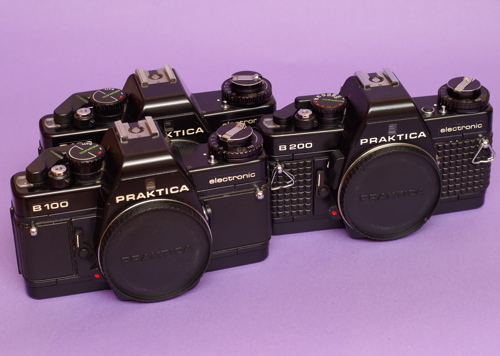 These models were all using plastic rewind cranks. All of them had an additional pin on the hot shoe for flash ready indication in viewfinder, but the x sync socket was removed. The BCC had no self timer. Clockwise from left bottom corner: BC3, AM-1, BC1 and BMS. 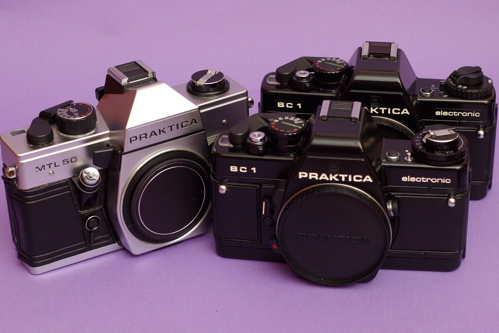 The more sophisticated models were BC1 and BCX. BCX was an interesting variant, seemed to be a transition model from the first generation B200 to the second generation BC1. I had a black BCX model with flash ready LED, and a chrome BCX model without flash ready LED. The BC series of bodies the mechanical shutter speed was 1/90. 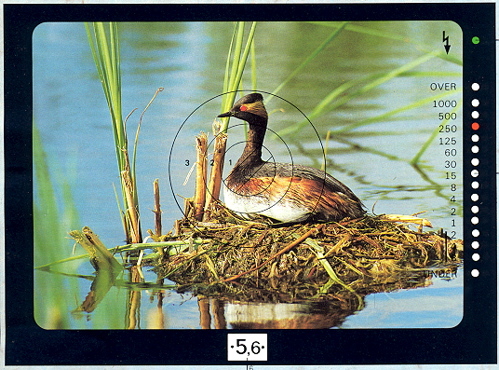 There were also variants of the BC1, for example the BC3 for the Netherlands market and the AM-1. These variants however were identical to the BC1. The early models of BC1 used a metalic rewinding crank like those on B100/B200. The later production ones used plastic rewinding crank. 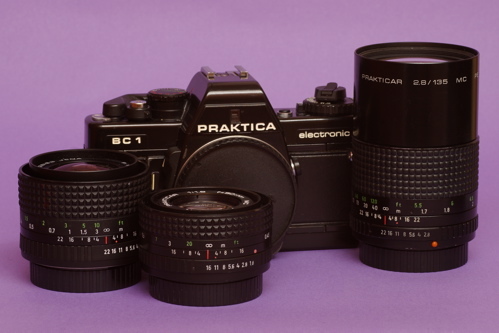 Among this generation of PB bodies there was this unique BMS model, which operated in full manual mode and had no aperture priority function. For this model there were no provisions for winder attachment, flash x-sync and exposure override, like the BCC and BCS. is the fully mechanical M42 MTL50, with 2 BC1 on the right. for both B100 and B200, not for users' choice but due to different production batches. Note also the metallic rewind cracks were used. The first generation bodies were the B100 and the B200. The B100 metering was match needle type and view finder had no LEDs. Shutter speed indication covered full shutter speed range. Top shutter speed was a modest 1/1000 with a mechanical speed of 1/60. However, individual shutter speed selection was not possible. Aperture indication was through a small aperture window located at the bottom centre of the view finder. The bodies came with single-pin hot shoe and also flash sync socket. There were a self timer and depth of view stop down button. Manual setting of ASA with exposure override. Shutter release was lockable. There was provision for external winder. B200 was the same as B100 but metering had changed to LEDs and full manual mode was possible with aperture priority automatic mode.